DOST-IX's Raw and Natural Rubber Testing Laboratory has been recently conferred the ISO/IEC 17025:2005 accreditation by the Philippine Accreditation Bureau (PAB). The conferment of the said accreditation on January 08, 2018 makes DOST-IX's laboratory, the 1st and only accredited testing facility for raw and natural rubber in the country. The Rubber Lab Team hurdled the thorough assessment of its Quality Management System, testing procedures and laboratory staff competencies conducted by the accreditation bureau on August 10-11, 2017. PAB has recognized the facility for complying with the requirement mandated by international standards and has issued the Certificate of Accreditation for a defined scope in Chemical and Mechanical Testing fields. Registered Chemical Technician, Mr. Ruben M. Lim, Jr. and Registered Chemist, Mr. Shadam E. Suganob, were also approved as signatories for the following testing parameters: Dirt, Ash, Nitrogen, Mooney Viscosity, Volatile Matter, Initial Plasticity, Plasticity Retention Index and Color. ISO/IEC 17025:2005 is one of the highest standards that a testing laboratory can obtain. It is also the standard that laboratories must be accredited with in order to be deemed technically competent to carry out tests and/or calibrations including sampling, using standard methods, non-standard methods, and laboratory-developed methods in the specified and listed test scope. Laboratories use ISO/IEC 17025 to implement a quality system aimed at improving their ability to consistently produce valid results. 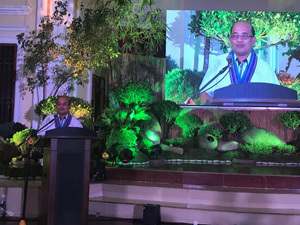 The Natural Rubber Testing Laboratory was set-up through the DOST's National Rubber R&D Agenda to address the need of a rubber testing facility in the country. 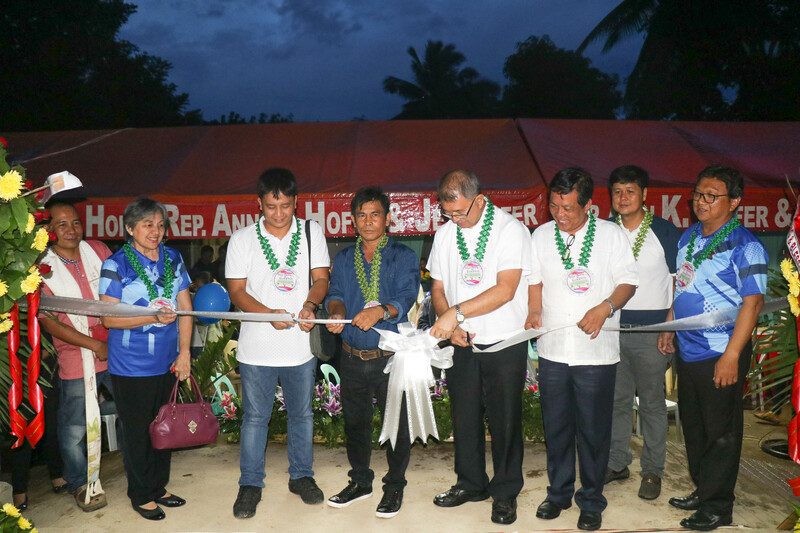 DOST, through its Grant-In-Aids program, provided funds to set-up and operate a Natural Rubber Testing laboratory under the project, "Upgrading and Accreditation of Laboratories to Include Rubber Analyses in Strategic Areas in Mindanao". 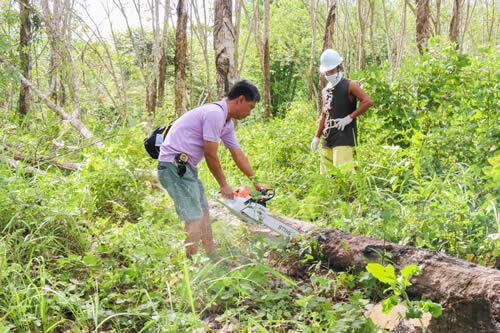 As such the laboratory aims to assist Rubber Processors in ensuring that the Standard Philippine Rubber (SPR) specifications are complied with the provision of the laboratory testing services. Laboratory testing provides objective evidence on the state and quality of rubber and rubber products in compliance to industry regulations and market requirements.